Missouri is a midwestern state with a few unique nicknames. It is called the Show Me State because it is a funny stereotype that people who live in this state are very skeptical and always need to be shown anything to believe it. It’s also called The Cave State because of how many caves it has for very adventurous people to explore. Finally, it is called The Mother of the West because it’s kind of the entry point to what people officially consider to be The West of the USA. MO has it’s share of natural disasters, mostly tornados, which give it some higher Missouri home insurance rates than other places, but it’s really not too bad. It’s clear that what truly drives up the price of home insurance is hurricanes and they don’t have any of those big storms here. However, you will find the MO home insurance is not cheap. With the state average of about $2400 per year, that’s almost $2000 more than the cheapest state of Oregon. KCMO, AKA Kansas City, Missouri is the largest city and it has the highest rates of crime, which is why it has home insurance rates of about $2600 for a 2 story home. St. Louis is somewhat less, with about $2000 for yearly home rates for insurance. Those are the two biggest cities. The cheapest places for Missouri home insurance are St. Joseph and St. Charles. These are both pretty small towns in different areas of the state. St. Joseph is in the northwest of the state. Right on the Missouri River, it’s got about 75,000 residents. St. Charles is in the mid-east section of the state and it has about 65,000 people. Even though these places are on opposite sides of the state, they both have cheap home insurance rates around $1900. The most expensive place in the state for home insurance is in a tiny town called Eminence. The rates here are over $3000. No one knows why it is so much but some people think it’s because of the availability of emergency services in small and rural communities, and the fact that this area might be quite prone to tornadoes. Another expensive place is Piedmont, another small town in the foothills of a mountain range. In fact, that’s what Piedmont means in the first place! The population here is only 1900 so similarly to Eminence people believe that the high insurance rate is due to the availability of services. Some other expensive places for home insurance in the state include Harrisonville, Pineville and Hamilton. 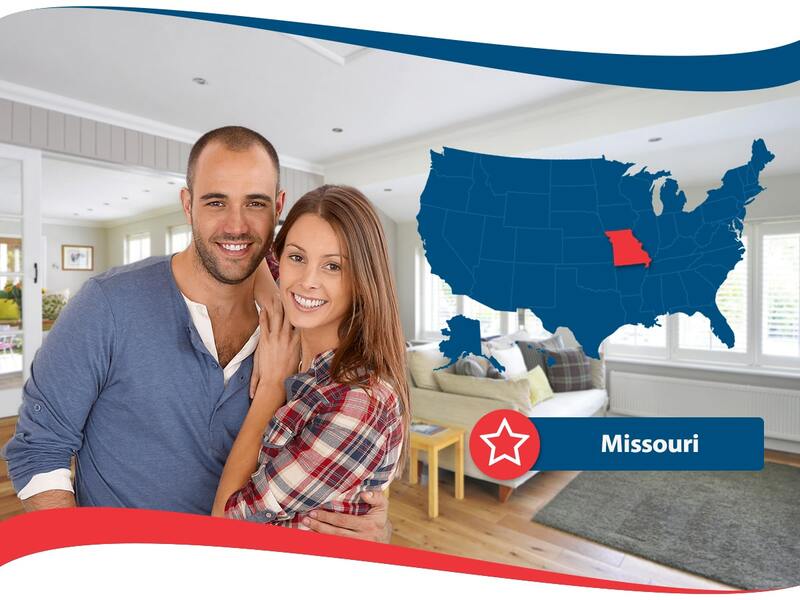 Other affordable Missouri home insurance locations are Ellisville, Lebanon and Jefferson City. So you see, how much you pay in this state can really depend on where you live. With a range of about $1800 to $3400 you can see that the range is quite large. This is for two story homes so the price will also depend on what type of home you have. Something smaller will be less expensive to insure, and something bigger will be more, so you have to get your own home insurance quotes from all the different companies that you can.